If you have more than one account in Google+, there is no issue at all. Part of the “One Account’’ , it is important to know that it carries out all of your data and services together on any of your android mobile devices when you are logged in. There are some situations, in which you do not need to have all of your accounts on all the apps installed in your mobiles. The same happens with the Google+. It is good to have more than one account in any of the apps, so that you can use it for personal or professional purposes individually. If you have a professional Google+ account, probably you are using it for professional tasks. Probably, there is no need of showing it in Google+; you only want it in Gmail. So, you are interested in getting logged out of Google+. There might be chances, your business make use of Google Apps. You have obtained an unnecessary Google+ account with it as well. 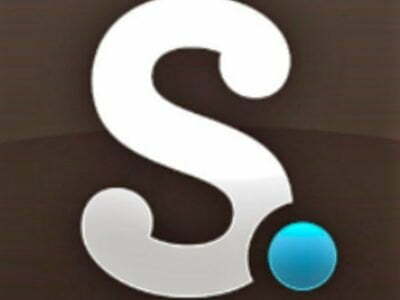 You are looking for the best and easy way to get signed out of the secondary Google+ account using the Android based mobiles, without deleting it forever. If you are interested in doing this, you need to follow the simple and quick steps to complete it. So, take a look at important steps to proceed with the process of getting signed out of a secondary account in Google+ using Android devices, mentioned below:1. 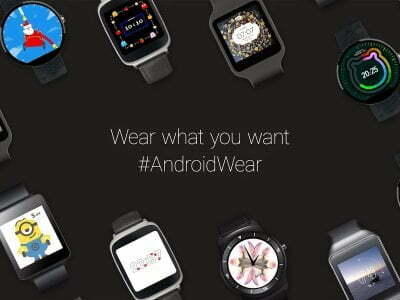 Open the Google+ app on your android device. Now go to Settings. For this, there will be a Pop up in which you will see the Settings option, click it.2. If you have two accounts in Google+, you need to select that one from which you want to get signed out. 3. When you complete the second step, move towards the next. At the bottom, there is a simple “log out’ option available. It is available under all the account settings. There is no need to scroll far. There might be chances; this option is not visible to you immediately. When you click it, you are signed out. It only works for a secondary account and this account is eliminated from the list. 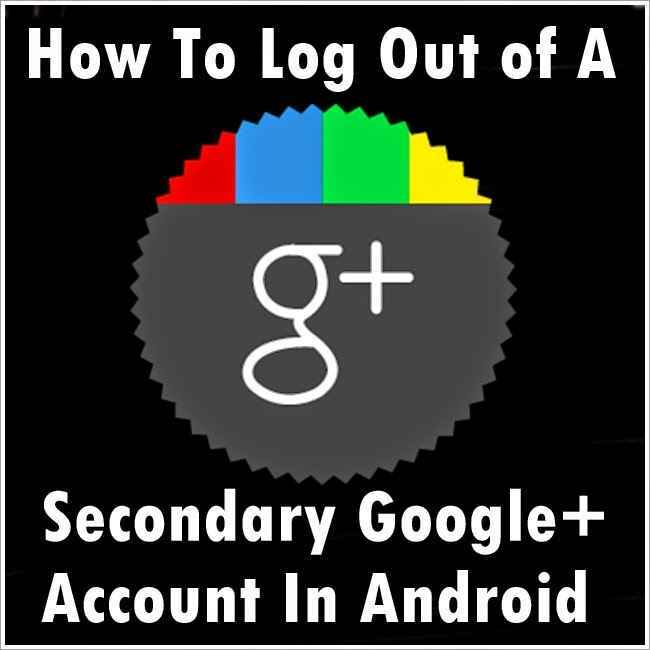 It is all what you need to do to get signed out the Google+ secondary account. Feel Free to share this post and ask any question, if you have confusion regarding this topic. Cheers. 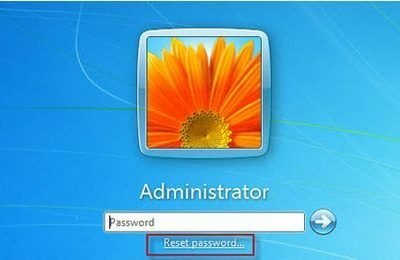 How To Recover Windows 7 Account Password in 5 mins..! !